An exclusive Reuters report reveals that Westinghouse is in talks with other U.S-based companies to form a consortium to bid in a multi-billion-dollar tender for two nuclear power reactors in Saudi Arabia, citing three industry sources. If the consortium forms and bids, it would have stiff international competition in countries like South Korea, France, and Russia, who have either publicly stated intentions to bid for the reactors or are likely to. Weeks ago, Saudi Arabia said it plans to extract uranium domestically as part of its nuclear power program and sees this as a step towards “self-sufficiency” in producing atomic fuel, according to a separate Reuters report. The Kingdom is considering building 17.6 gigawatts (GW) of nuclear capacity by 2032, the equivalent of up to 17 reactors, and considering a 1,000-1,600 megawatt range per reactor for the first two. This Request for Information (RFI) was issued by the King Abdullah City for Atomic and Renewable Energy (KACARE) for two reactors with a combined capacity of 2.8 gigawatts. Taking part in the tender would be a major step for reactor builder Westinghouse after it went into chapter 11 bankruptcy this year. Saudi Arabia would be the second country in the Gulf Arab region to tap nuclear after the United Arab Emirates. 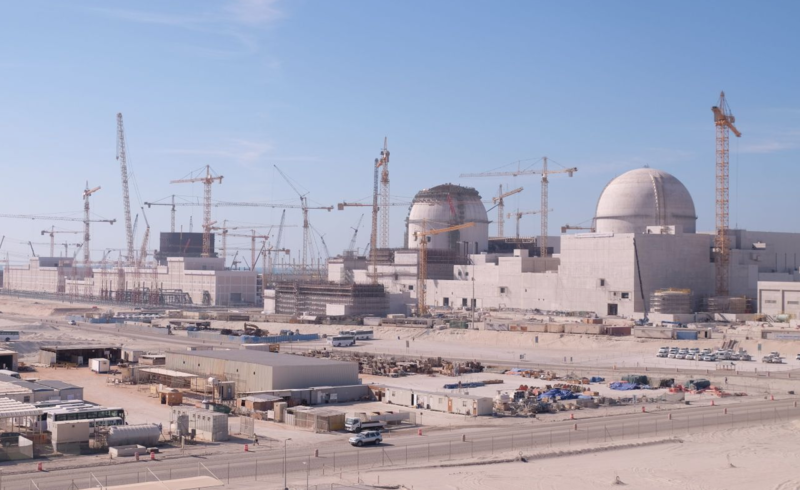 The Barakah nuclear power plant is the United Arab Emirates’s first nuclear power station. It is still under construction with four South Korean built APR-1400 nuclear reactors set to start operation successively between 2018 and 2020.